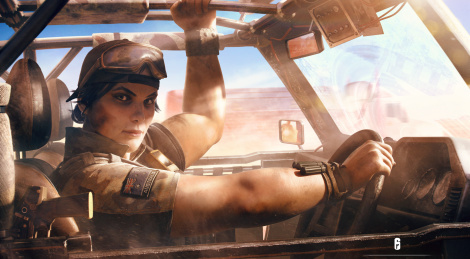 Year 4 of Tom Clancy's Rainbow Six: Siege will start first by taking players to the Australian outback with a new map and two new operators: Mozzie and Gridlock from the Australian Special Air Service Regiment (SASR) Platoon. Server Test will be available February 18th, images and trailers inside. The last content of Year 3 for Tom Clancy's Rainbow Six: Siege is coming soon but a Test Server is happening today. Operation Wind Bastion will add the new Fortress map and two new recruits: Nomad and Kaid. Operation Grim Sky for Tom Clancy's Rainbow Six: Siege is coming soon so here is a full reveal to learn what the Year 3 Season 3 update will add to the game. 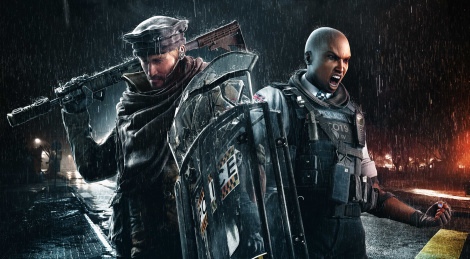 The two new operators are Attacker, Maverick and Defender, Clash while the new map is a rework of Hereford Base. A Test Server will goes live today. G.I.S. 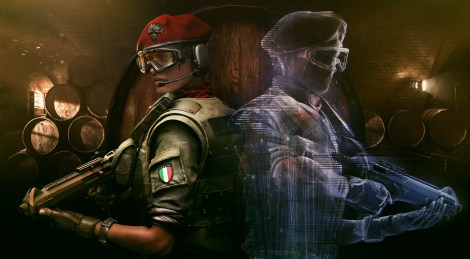 Operators Maestro and Alibi lead Tom Clancy's Rainbow Six: Siege players in a Tuscan villa for Operation Para Bellum, the latest update available now. Operation Para Bellum for Year 3 Season 2 of Tom Clancy's Rainbow Six: Siege is unveiled today. The new content, releasing in June, will bring Alibi and Maestro, two Gruppo di Intervento Speciale (G.I.S) operators as well as a new map (Tuscan Villa) plus some gameplay improvements. Get a glimpse with the gameplay video inside alobg with images. 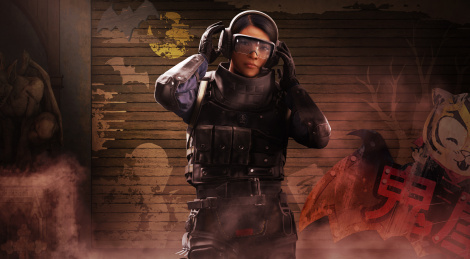 Tom Clancy's Rainbow Six: Siege players are able to try Operation White Noise for the first time today with the technical test servers. 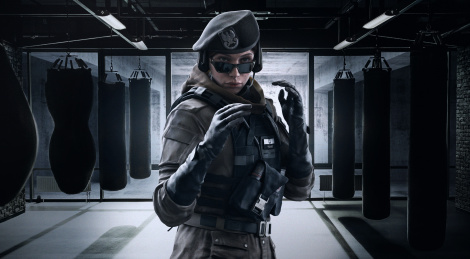 The content of Year 2 Season 4 takes players into the heights of South Korea with the Mok Myeok Tower map plus three new operators: 707th SMB's Dokkaebi and Vigil and Polish GROM CTU agent Zofia Bosak. Ubisoft also reveals the first details of Year 3 that will see the first coop event with Outbreak. More details, screens and trailer inside. Operation Blood Orchid for Tom Clancy's Rainbow Six: Siege will be out September 5. Get a glimpse at the new Hong Kong CTU operators Ying and Lesion and at the Theme Park map. Update: Ubisoft has just annnounced the game will be playable for free August 24-27. 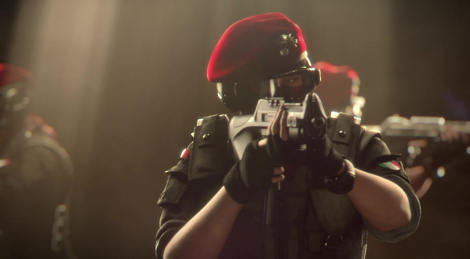 Year 2 of Tom Clancy's Rainbow Six: Siege starts tomorrow with the release of a new expansion. 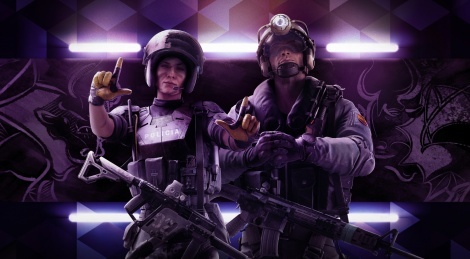 Operation Velvet Shell brings Mira and Jackal, 2 new G.E.O. (Grupo Especial de Operaciones) operators plus a new map, weapon skins and new navigation interface. Screens and trailer inside. Operation Red Crow update for Tom Clancy's Rainbow Six: Siege is launching tomorrow, get the new trailer inside. 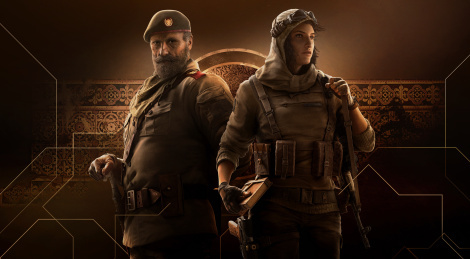 As usual, Season Pass owners will have a seven-day exclusive access to the two new operators, others will be able to unlock them starting November 24. 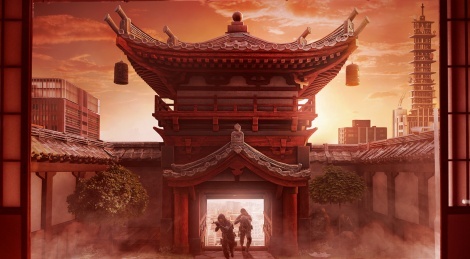 This is the ultimate content for the first season and the recently announced season two will feature a similar structure, so expect free new maps and modes, unlockable operators, new features and improvements. Season two will kick off in February 2017. 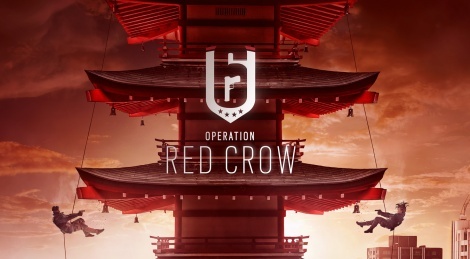 Operation Red Crow for Tom Clancy's Rainbow Six: Siege will be available on November 17 has announced today Ubisoft. Next week's update will offer new gameplay features, a new map and two new S.A.T Operators (unlockable on November 24 for non-Season Pass holders). Also, starting tomorrow and until November 13, the game will be available for free on PlayStation 4 and PC (Uplay/Steam).